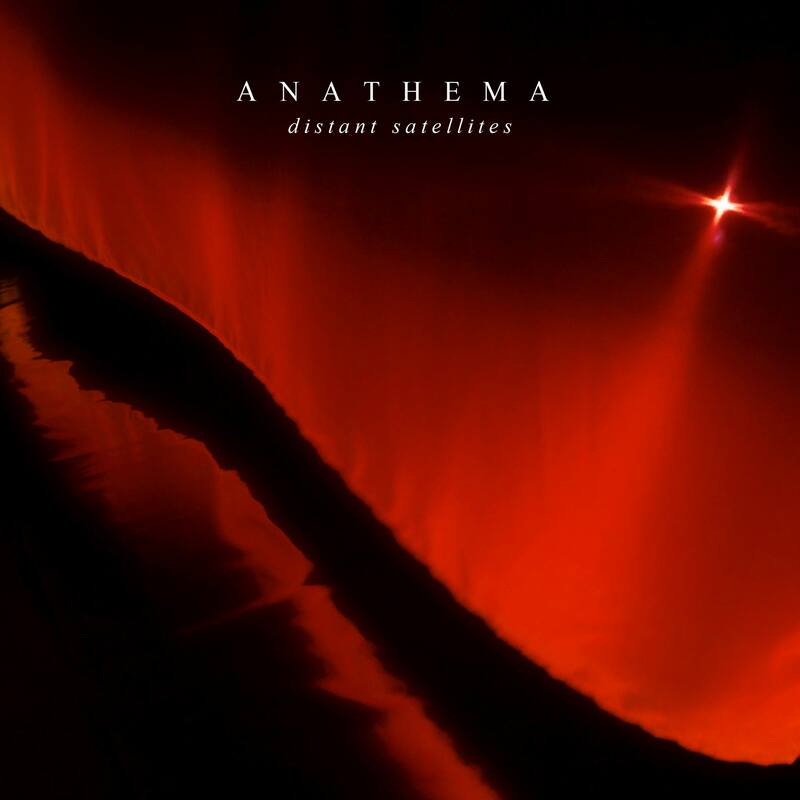 Anathema has been one of those bands whose sound has changed dramatically over the years. Initially starting out as a Doom Metal band in the early 90s, they have evolved into a symphonic progressive rock band. I first discovered them with their 2012 effort Weather Systems which has become one of my favourite albums ever. The raw emotion within the songs was something I had never felt before and it continues to move me to this day. Distant Satellites takes this emotion and catapults it into orbit. The first time I listened to the album as a whole, I was walking on a beach in Aberdeenshire. I’ve always liked taking albums ‘out into their surroundings’ so to speak: music is to be listened to everywhere. The sun was glistening in the afternoon sky and the sand shifted smoothly beneath my feet. I hit play on The Lost Song Part 1 and dived into the album. From that moment hearing the first notes of the album, I knew I was in for a rollercoaster of emotions. My surroundings became somewhat irrelevant and out of focus as my ears and mind tuned into the music. The album is a lot less layer than Weather Systems and it actually works in the albums favour a lot: The emotion and harmony is more exposed and laid bare for the listener to easily delve into as opposed to trying to listen to all the layers at once. The crescendos within the music mimicked that rise of the waves beside me and it just felt incredible. Despite it being warm, I got chills down my spine as perfect harmonies and perfect chordal passages flowed effortlessly into one another. Some would say that the lyrics to the music are cheesy or melodramatic, but I refute those opinions immediately: I find there is a lot to be said for raw human emotion within music. It resonates with every single person. The words in Distant Satellites touch upon all aspects of the human experience and I believe everyone will be able to relate with the emotions on this record, even if that relation is fleeting. I won’t try and be the hard ‘metal’ guy here: there were moments where I had to sit down on the sand to just take in what was happening in my ears and I won’t be ashamed to say I was moved to tears several times throughout the album. That is the true power of music. I was a little thrown off with the electronic elements in the latter half of the album but it eventually made sense: the need to evolve and develop as opposed to becoming stagnant and repetitive. As the album closed, I felt emotionally drained. The experience was so powerful that it actually took the energy out of me. Take Shelter couldn’t be a better closing track as I sat down on the beach and watched the sunset slowly. Music is one of the most powerful creations ever made: it has the power to move people, bring them to anger, bring them to tears and can cause the listener to relate to another human being by mere sound waves. Some will say I’m being melodramatic: I don’t care. This album was an experience and that’s what music should be.